Welcome to Twin Talk Coffee Talk! Each Thursday a question from a twin mom will be posed to the group on our Instagram page (Follow Twin Talk here: @twintalkblog). Oftentimes there are twin-related questions that are too subjective/specific for a blog post but are perfect for an open (friendly, supportive) forum. 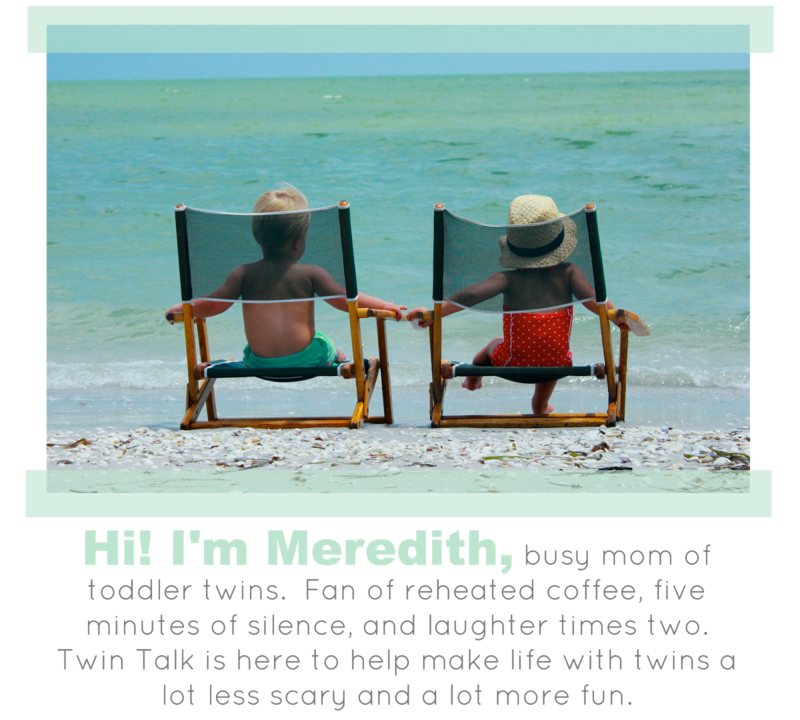 Email your Coffee Talk questions to: twintalkblog@gmail.com.